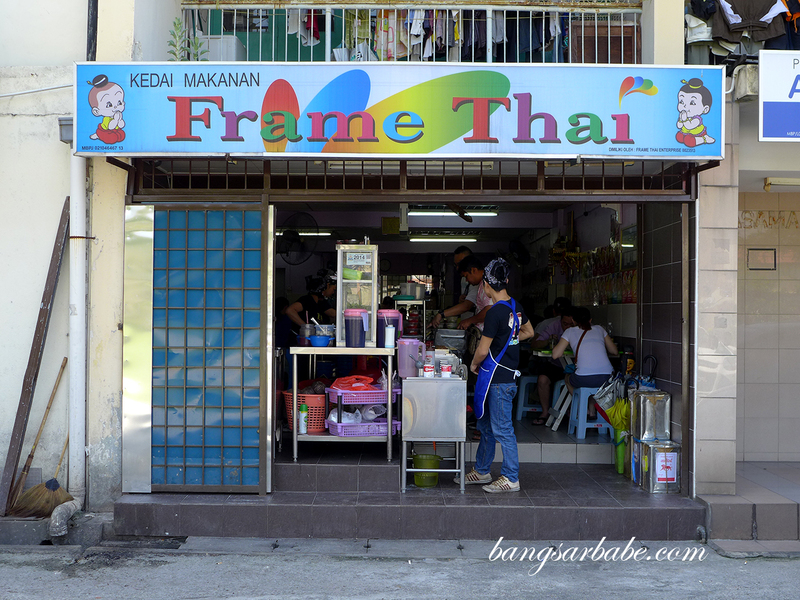 Frame Thai in Section 17 (formerly known as Lai Thai Market) boasts a steady stream of customers – a restaurant/mini mart in Happy Mansion that serves Thai street food and goodies from Thailand. 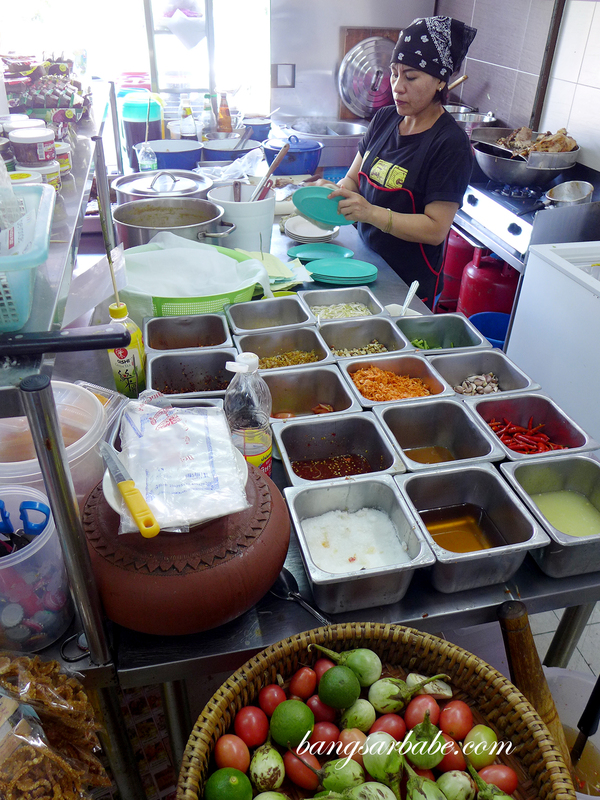 I heard from friends that it started out as a sundry shop selling Thai snacks and food for the homesick, and soon garnered a huge following through word of mouth and social media. rif and I finally checked this place out a few weeks back and returned again for a second visit so I could complete this blog post. The place was packed during lunch hour and even at 4pm the second time around, despite many items being sold out. Tender and beautifully marinated, with a balance of meat and fat. 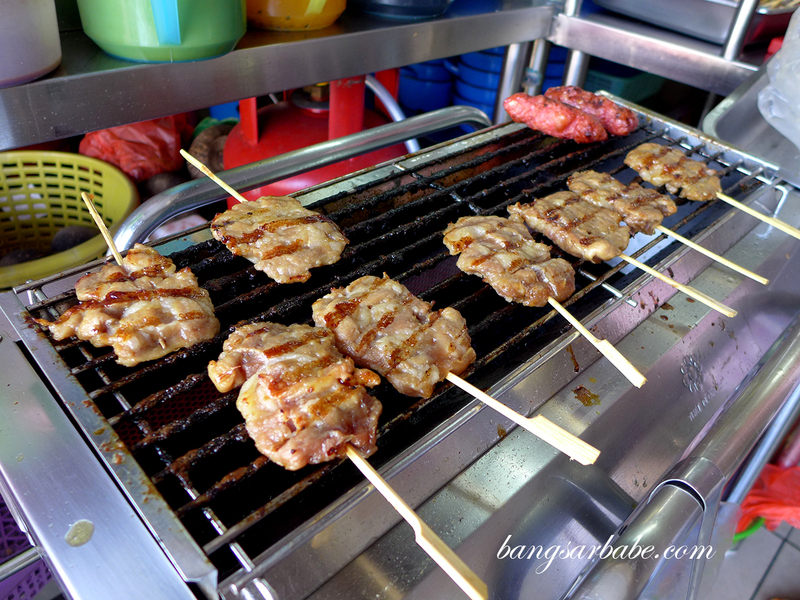 The skewered pork is pretty good stuff, priced at RM10 for three sticks. 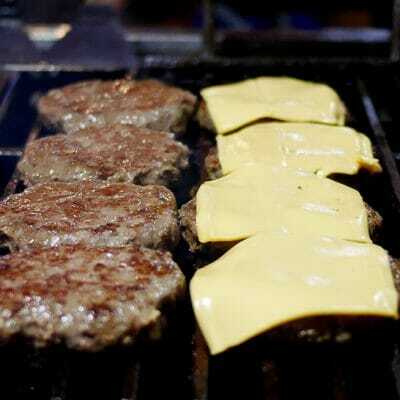 It was well seasoned and tender, with a good balance of meat and fat. We ordered another three sticks because it was that good. 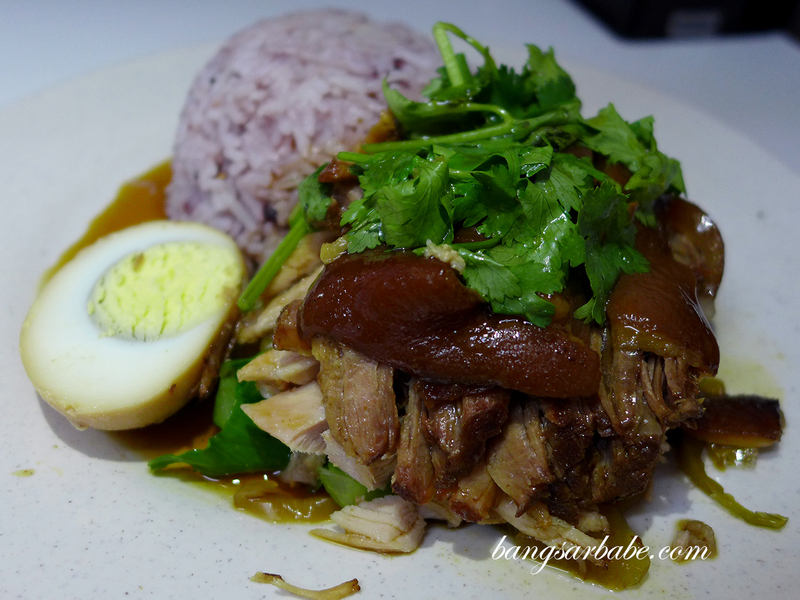 The pork leg rice (RM10) was also tasty – tender meat with the right amount of fat for flavour. Also, the skin had absorbed the gravy well and was cooked till soft, but not mushy. 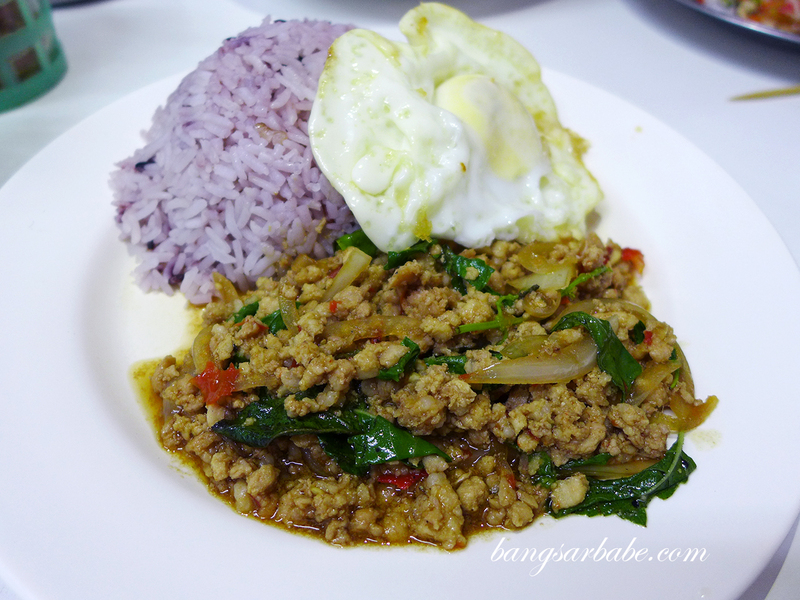 I was less impressed with the stir-fried minced pork with basil, served with brown rice and a sunny side up. The minced pork was a dry and crumbly, despite the sauce it came with. 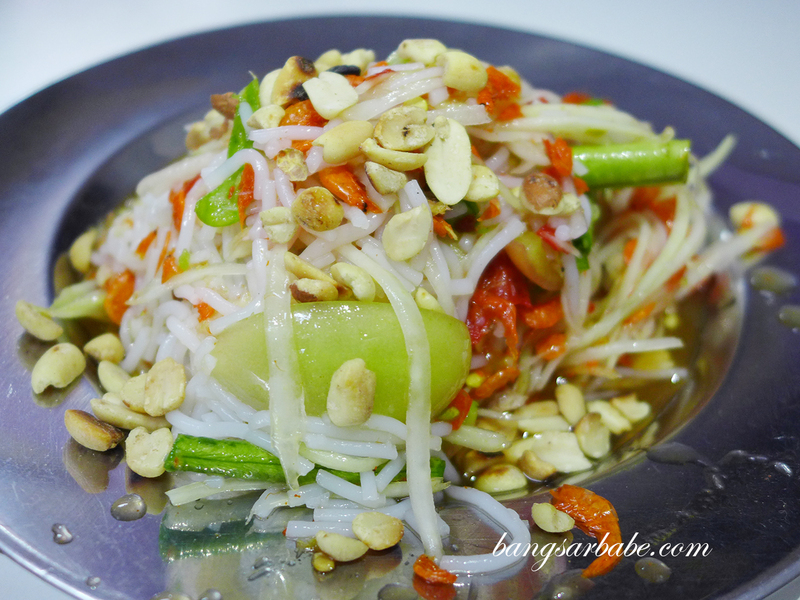 Papaya salad (RM5) was spiked with chopped chilli and fish sauce, and topped with roasted peanuts for crunch and aroma. I liked this, but thought they could have had a lighter hand on the chilli. The tom yum kung (RM15) on the other hand, lacked oomph. It was diluted and was missing the fiery kick that I expect from this soup. On our second visit, I asked for it to be “spicy” and it came just that. Tongue-numbing but tasty. Your call. 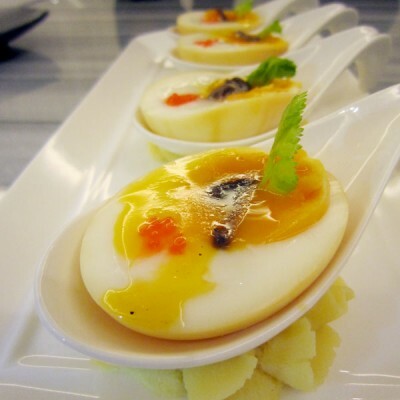 I find the food at Frame Thai expensive and the portions, very small. 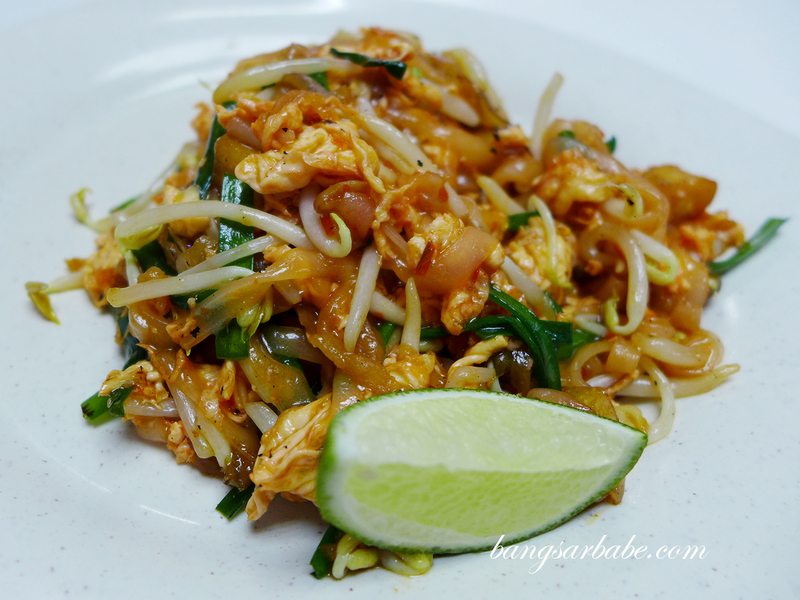 The pad thai (RM8) that rif ordered confirmed this – there was probably 4 mouthfuls in the scant portion. You may view my picture of the noodles (below), which I feel isn’t worth that price tag. Tastewise, it was pretty good. 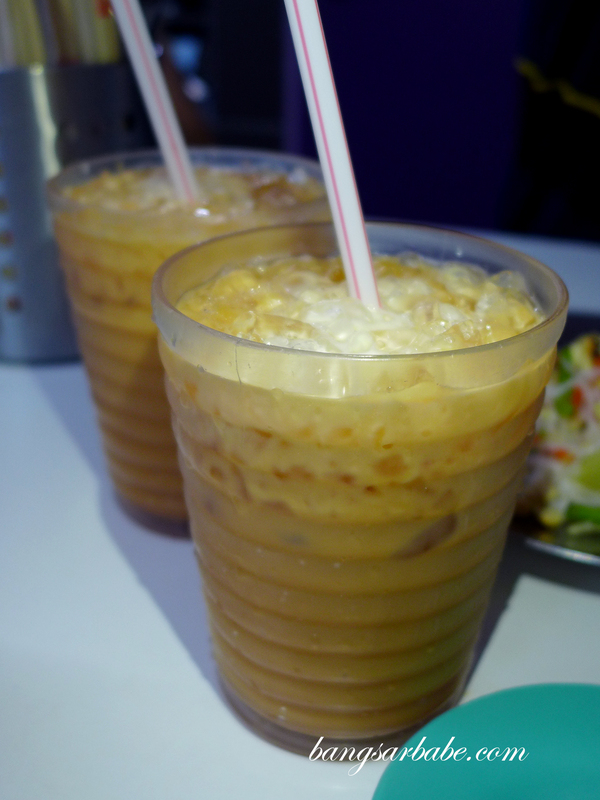 The Thai iced tea (RM5) was nothing to shout about, in my opinion. I thought it lacked tea presence and the milk wasn’t thick enough. 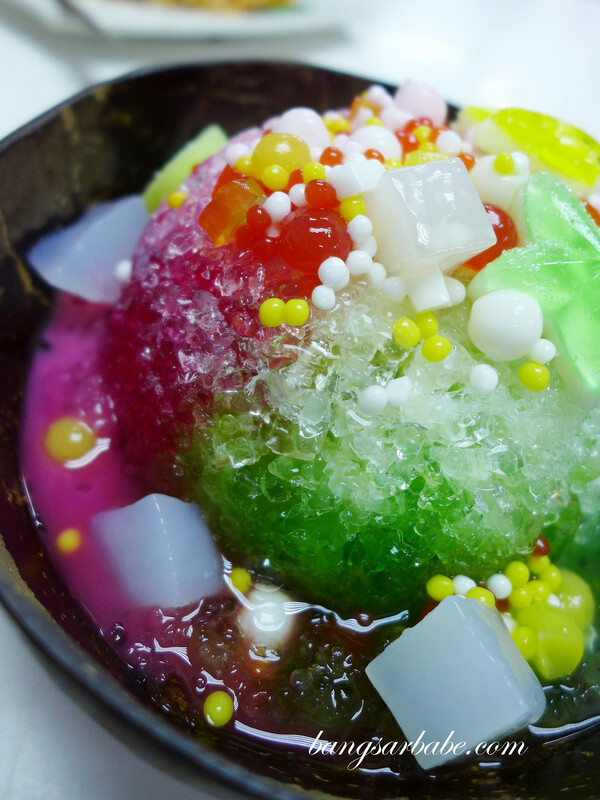 Second time around, I tried the shaved ice (RM5) which was decent flavour-wise, save for the rough ice shavings that made it difficult to enjoy. Love the colours in this bowl! 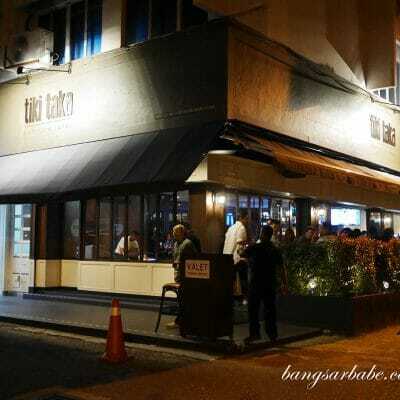 Our bill on both occasions combined was more than RM100, and I find that pricey considering the portions and set-up. Verdict: Expensive, considering the small portions. Try the skewered pork and pork leg rice if you were to visit. I totally agree with you. It’s pricey. We spied a joint when we were exiting the Thai Temple when we visited it the other day. Me thinks said stall warrants a visit! I had been there a few times, and the taste is not consistent. Sometimes, its too bland and some time its too spicy. But the pork leg rice and mango sticky rice were good. 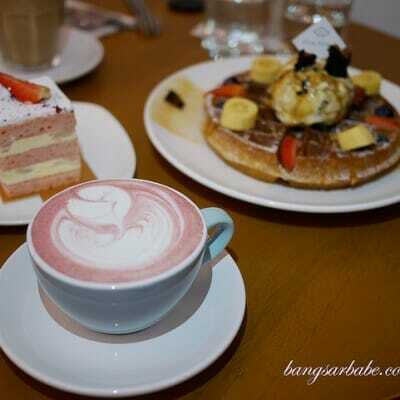 But for these few visits, my friends had undergo food poisoning, and I am a bit reluctant to go back since. 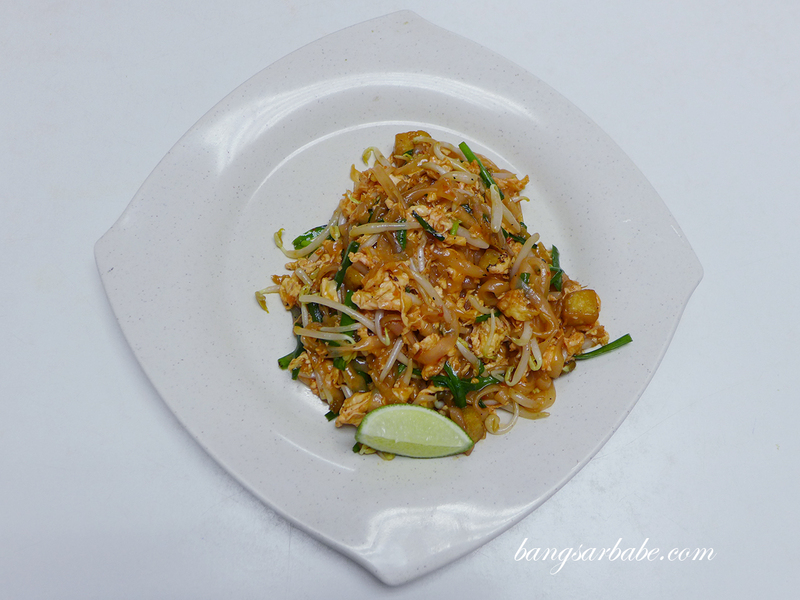 Can someone listt their top 5 Thai restaurant in klang valley? 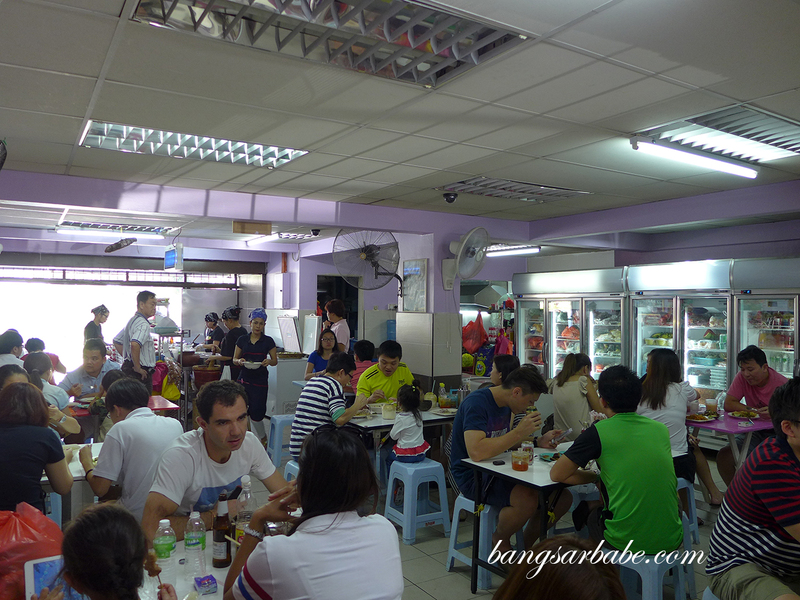 Anyone tried Thai Camp in Paramount garden? Totally agree on the small portions! I was shocked to see the portion with that price tag. 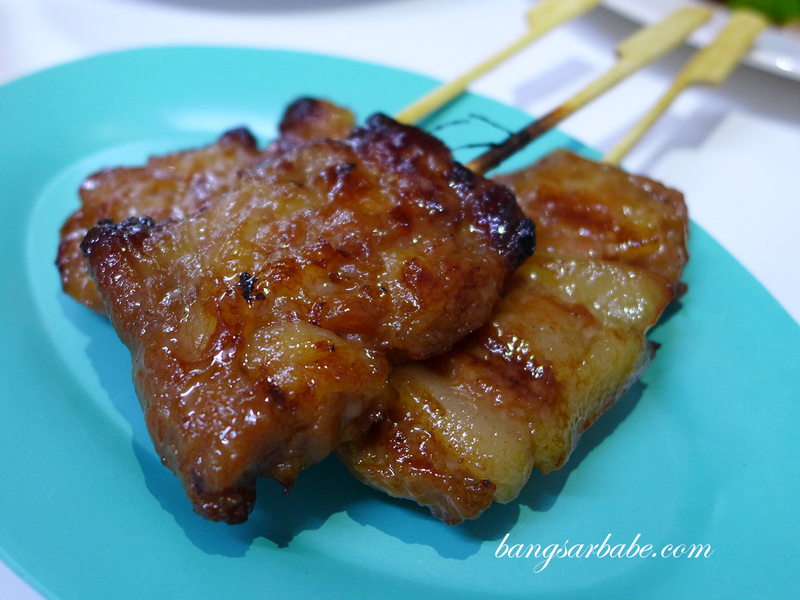 They charged me rm5/per stick for the pork skewer! I ordered only two. They didnt tell me it came in a set of 3. 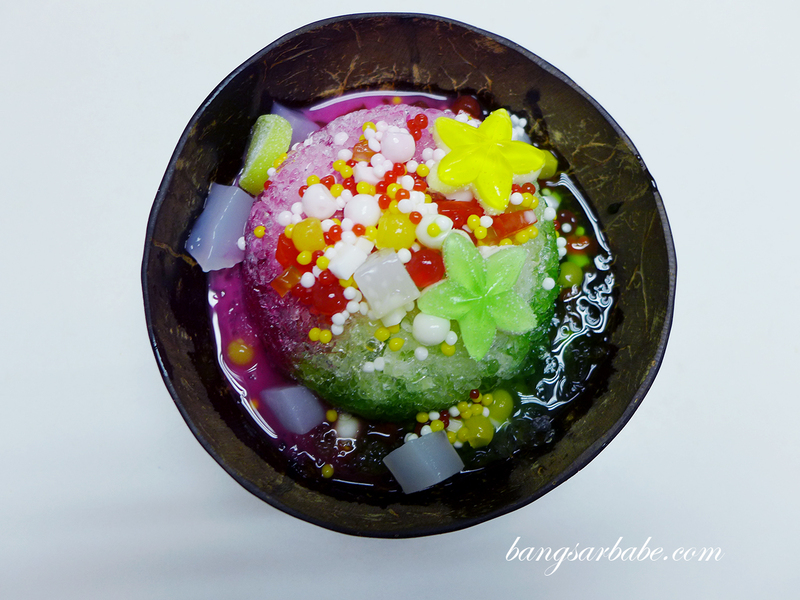 The coconut i ordered, turned into jelly and was sour/bad ! I didnt spotted it and had a sip, almost threw up.